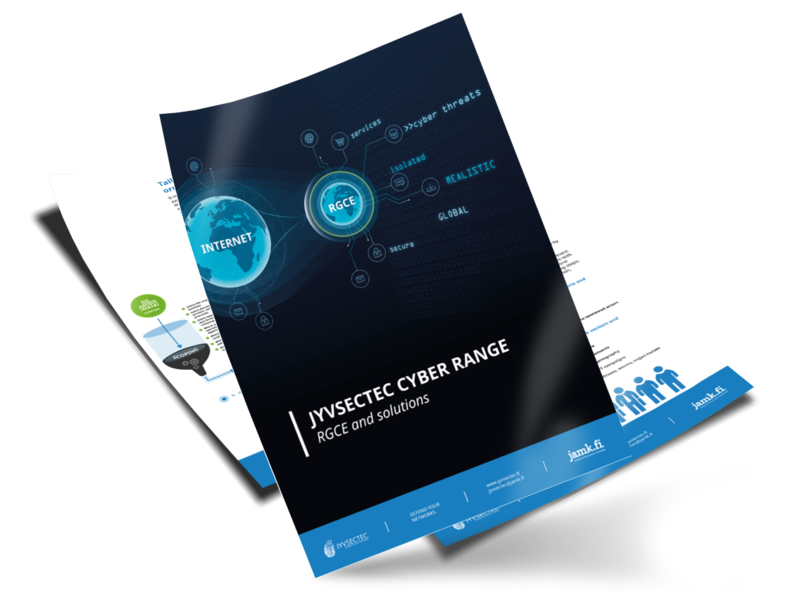 Realistic Global Cyber Environment (RGCE) is a feature rich live cyber range. 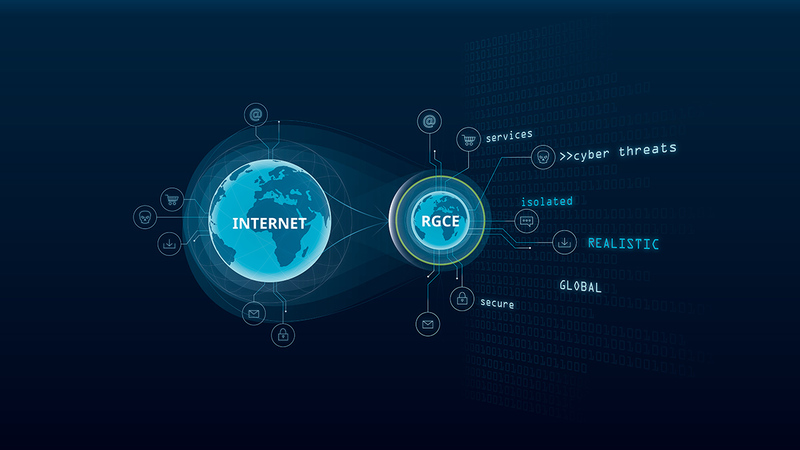 RGCE brings together a realistic global world and real organization environments in an isolated private cloud. RGCE utilizes modern ways to combine virtualization techniques, physical devices, and business specific systems. It is also possible to create tailored environments for organization’s specific training, exercise, or research and development needs. Using our cyber range for training and exercises organizations are no longer restricted to small labnetworks or to virtual environments that are not representative of organization’s environment and its’ typical services, traffic, and usage. Digital Forensics and Incident Response trainings and exercises. Risk reduction for the introduction of new cyber security solutions into production environments. JYVSECTEC’s automated user and traffic simulation software is a key part of cyber ranges to provide realistic and versatile traffic and usage of services. Network traffic and user automation within RGCE is automatically generated using traffic and user generation software. Create large groups of legitimate users within the organization environments. Simulate external and “Internet users” which can be controlled from a centralized system. Create botnets for performing network based attacks and other low level attacks. Get a deeper view of what our Cyber Range consists of.